Today, with the impact of globalization and liberalization on the world economy, new ideas and new thinking dominate the world. The financial services sector is no exception to this. Being an integral part of the financial system of a modern industrial economy, the financial sector has witnessed a proliferation of its functions. This well-organized, easy-to-read text covers the entire gamut of development that is taking place in the Indian financial services sector. Besides providing an extensive coverage of the dynamics of bond market, insurance, banking services, plastic cards, bank-assurance, derivatives and emerging trends of real estate industries, the book also offers an in-depth knowledge of venture capital, lease financing, securitization as effective financial instruments. 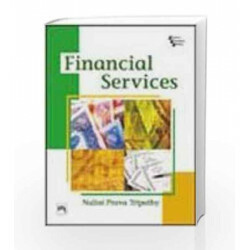 In addition, the text also gives a detailed account of the principles, operational policies and practices of the financial services sector.This book is pedagogically rich to help students comprehend and apply chapter concepts. It provides a comprehensive coverage of Indian financial regulatory bodies and practices. Offering detailed discussions on the working of SEBI and Stock Exchanges - both NSE and BSE, this work also highlights latest trends in financial services sector with figures and tables.The text is intended for the students of management as well as professionals in the field of financial management. Students pursuing professional courses such as ICWA, CFA and CA will also find the book useful. 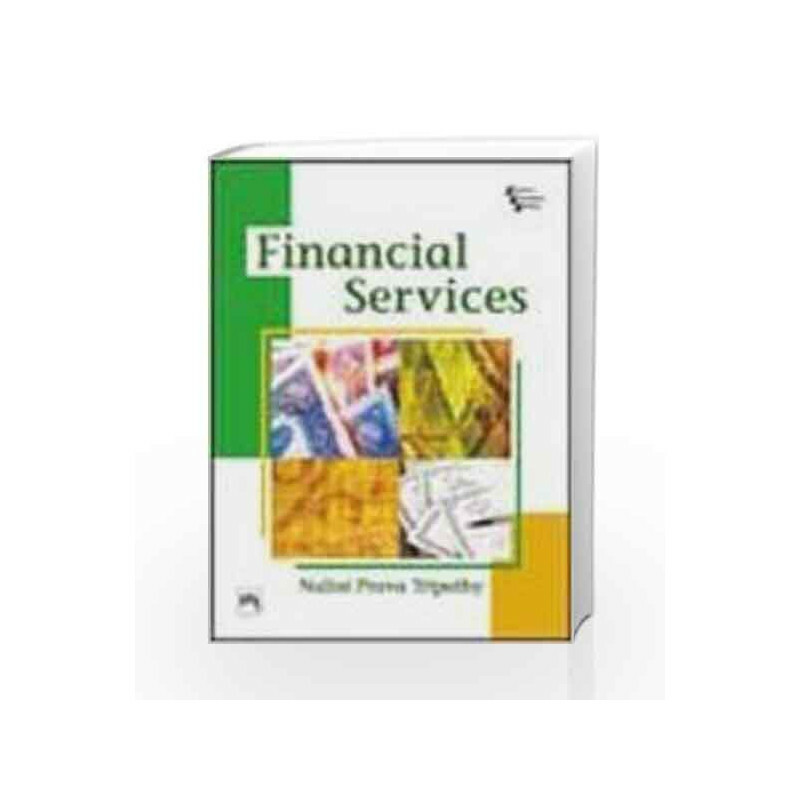 Financial Services Book is not for reading online or for free download in PDF or eBook format. Table of Contents,Index,Syllabus,summary and image of Financial Services book may be of a different edition or of the same title.